MANILA, Philippines - Samsung Electronics has officially launched on Tuesday, August 2 (Wednesday on Philippine Time) at the Unpacked 2016 event in New York its latest flagship device under the Note series, the Galaxy Note 7. Check out this page the official specifications, photos, pricing and availability in the Philippines. The latest flagship 'smartphone that thinks big' Samsung Galaxy Note 7. 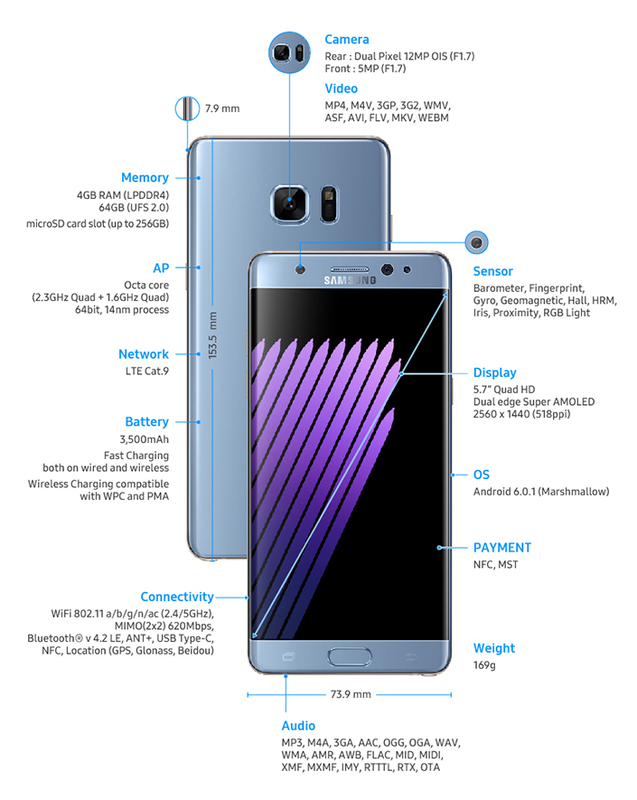 Dubbed as the 'intelligent smartphone that thinks big', Samsung Galaxy Note 7 offers some of the innovative features that set a new standard for large-screen devices: water resistant body and S Pen (IP68), security that combines Samsung Knox with biometric authentication including a new iris scanning technology and HDR video streaming capabilities. 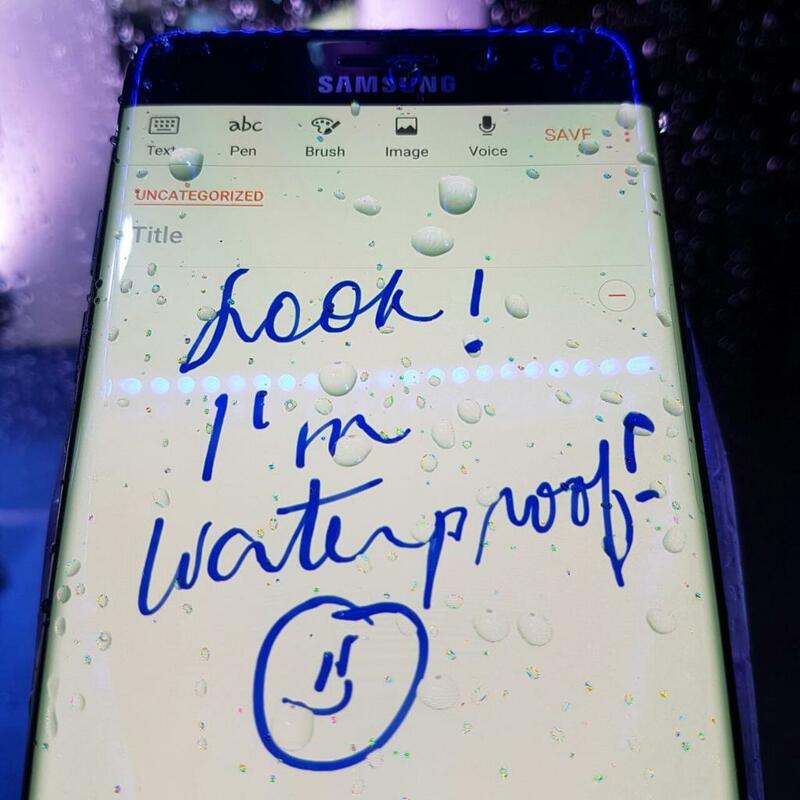 Samsung Galaxy Note 7 is IP68-certified water resistant. 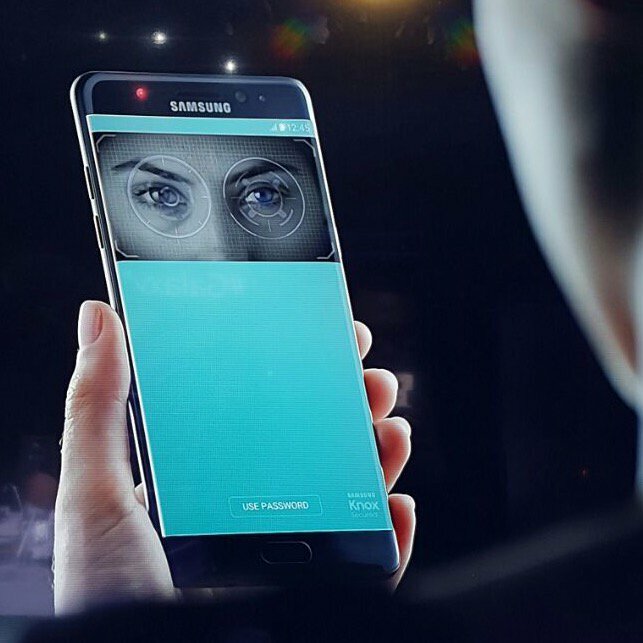 Samsung Galaxy Note 7 has iris scanning technology as added security feature. 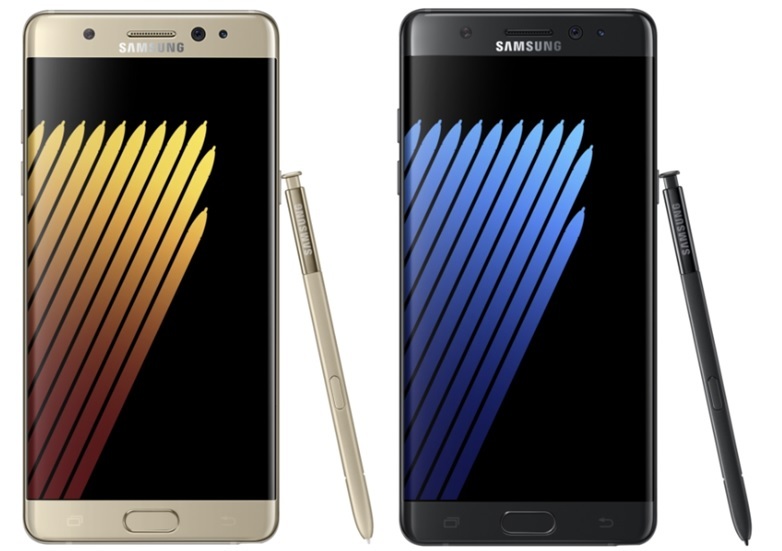 The Galaxy Note 7 features a curved 5.7-inch QHD Dual Edge Super AMOLED screen. It runs on Android 6.0.1 and clocks by Octacore 64-bit processor and 4GB of LPDDR4 RAM. The Galaxy Note 7 uses a Dual Pixel 12-megapixel rear camera, and a 5 megapixel front camera, both with F1.7 aperture. In addition to 64GB of internal memory, the Galaxy Note 7 offers expandable storage and microSD support up to 256GB. It is equipped with a 3,500mAh battery, easy Power Management UX through Smart Manager, and allows quick charging and data transfer using the new USB-C port. You may wonder with the specs comparison of the new flagship device with its predecessor, Galaxy Note 5. Take a look of this. During the launch, Samsung said that the Galaxy Note 7 will be available starting August 19, and will be offered in Blue Coral, Gold Platinum, Silver Titanium and Black Onyx. In the Philippines, Galaxy Note 7 will be launched on August 20. It has a suggested retail price of P39,990 and available in Onyx Black or Gold Platinum. Pre-order is set from August 6 to 15 and comes with free Gear VR. View full details here. UPDATE: The Galaxy Note 7 is out via Smart Online Store on August 17. Pre-order for Smart will begin on Saturday.